Thanks to everyone who turned up and took part in our end of season fun day. We sincerely hope you all had a great day and hope to see everyone back again next season. Please keep your eye on our Facebook page to keep up to date with upcoming special dates. Please remember to like our Facebook page so you can stay up to date. We will send out some information shortly for our Annual General Meeting. It would be great to have a few more people put their hands up for a committee position or just help out in any way possible. We are always looking for helpers. Next season registrations will kick off early in the new year so make sure to tell your friends and team mates. 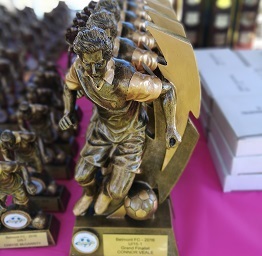 Whilst it is early in the season and Presentation Day might seem like it is a long way off, we thought that setting the date and advising everyone early would assist teams and families in planning ahead. 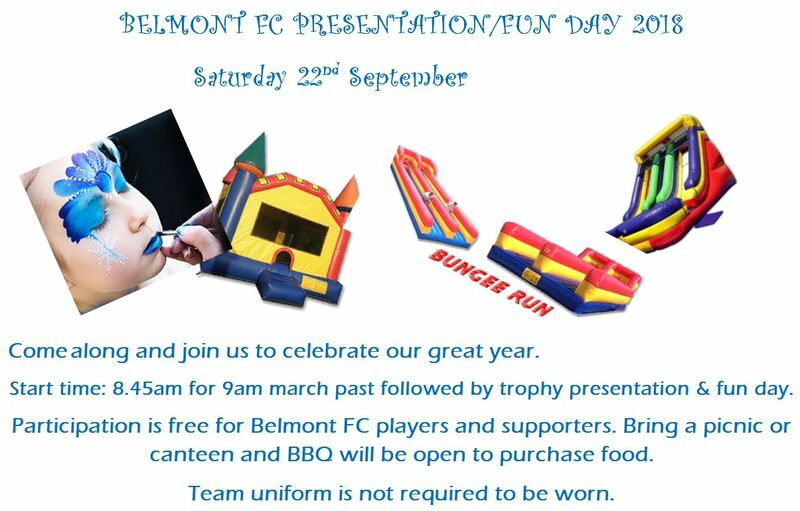 The Presentation Day for Belmont FC 2018 is scheduled for Saturday the 22nd September. 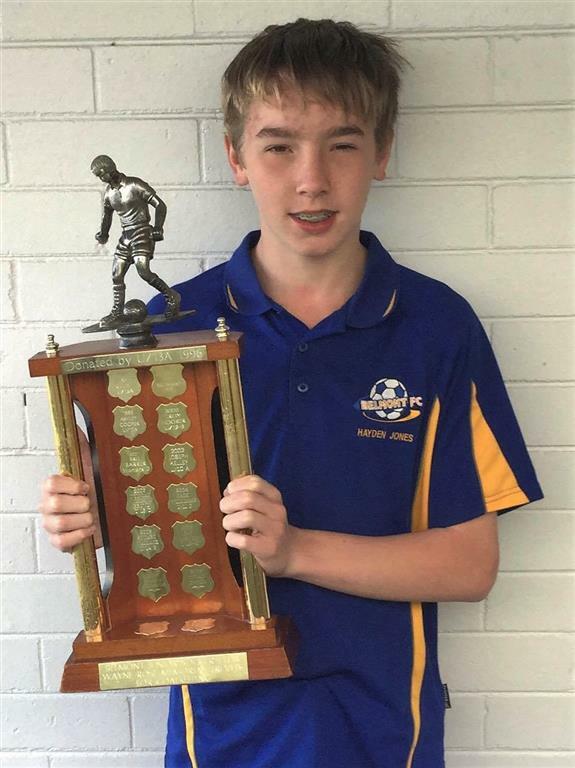 In our Presentation Day yesterday, Hayden Jones, one of our U14 players was awarded the Wayne Rose Trophy which is our award for the clubs Goalkeeper of the Year. Hayden did a sensational job this season as goalkeeper as he has done in previous years. 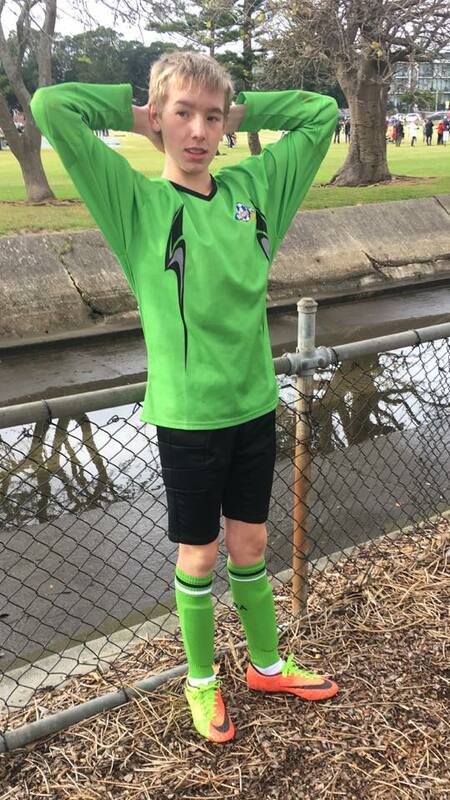 Hayden has shown great dedication to his football, his team and also his club and this is proven every week at training and in every game. 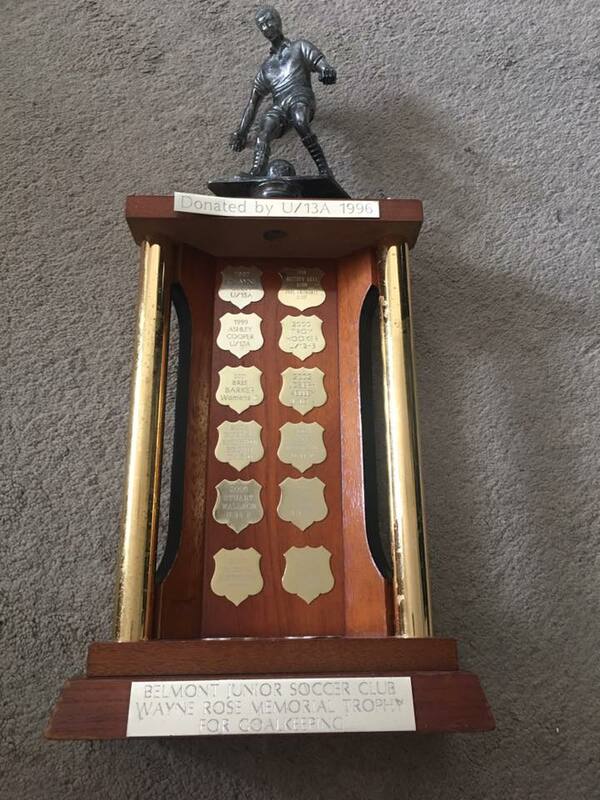 Hayden has gone very close to receiving this prestigious award previously, so it was a proud moment for both him and the club for him to be selected as the recipient of the award this year. Hayden was also the recipient of his 10 Years Service Award at the Presentation Day which shows his outstanding commitment to the club. 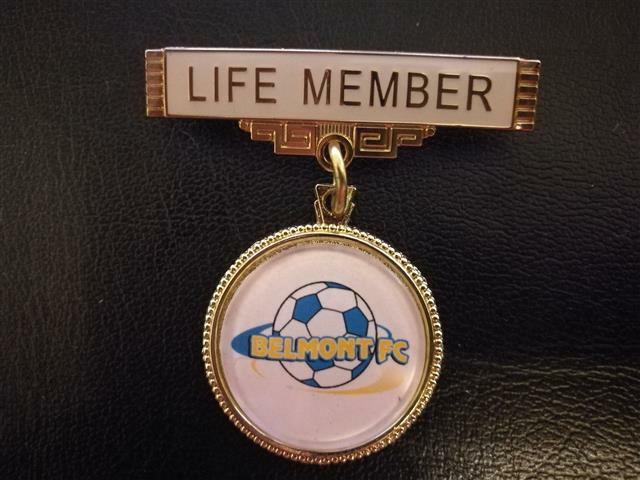 Today’s Presentation Day saw two people added as Life Members of Belmont FC. 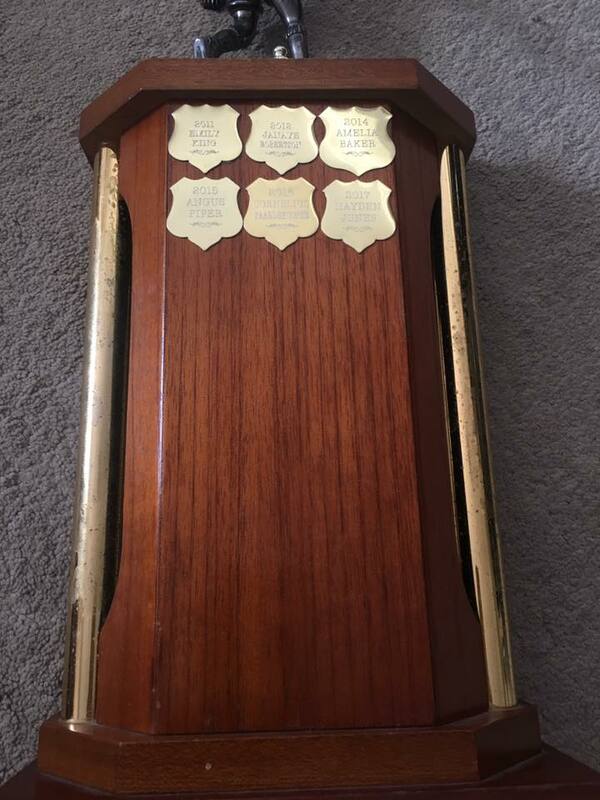 This is considered a great honour and is awarded only to those who have shown a great deal of commitment the the club over many years. Richard is instantly recognised by many as the man who as been the Belmont FC President for the past 5 years who has worked tirelessly with great dedication, however his work within the club extends far beyond that. 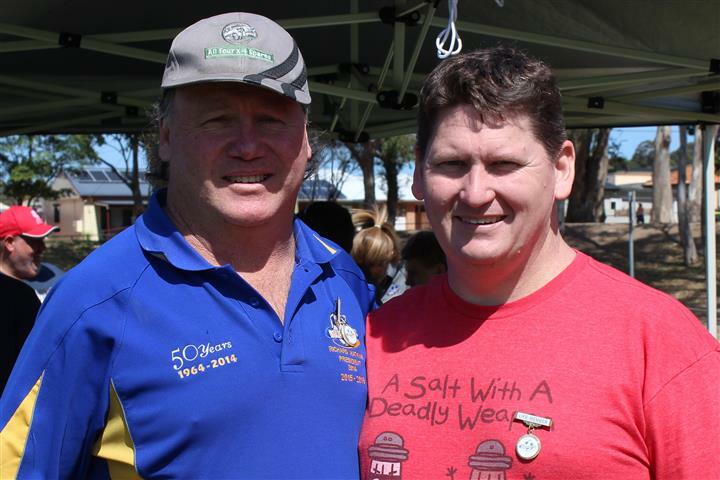 Richard’s dedication to the club has gone far beyond the recognised position of President. Due to limited amount of helpers at the committee level, Richard has had to wear more than one hat the entire time including, but not by any stretch limited to, the Treasurer’s position for 4 of those 5 years. Richard has given the club all of his spare time over the years and has done so with a passion that is rare to be seen. Some of the things achieved under Richard is the concreted area in front of the club house where the awning (still a work in progress is to cover), the dugouts on Ground 2, an improved irrigation system using water from the installed water tank (a Lake Macquarie City Council project), improved drainage as a result of numerous truckloads of soil which was spread to required areas over the grounds (each year), the ongoing use of the Rye Grass Program which was introduced prior to Richard’s appointment, the installation of the PA System, hosting Finals matches in 2015 and hosting a very successful Grand Final’s Weekend in 2016 the first time Belmont FC hosted Grand Final’s in over 25 years. 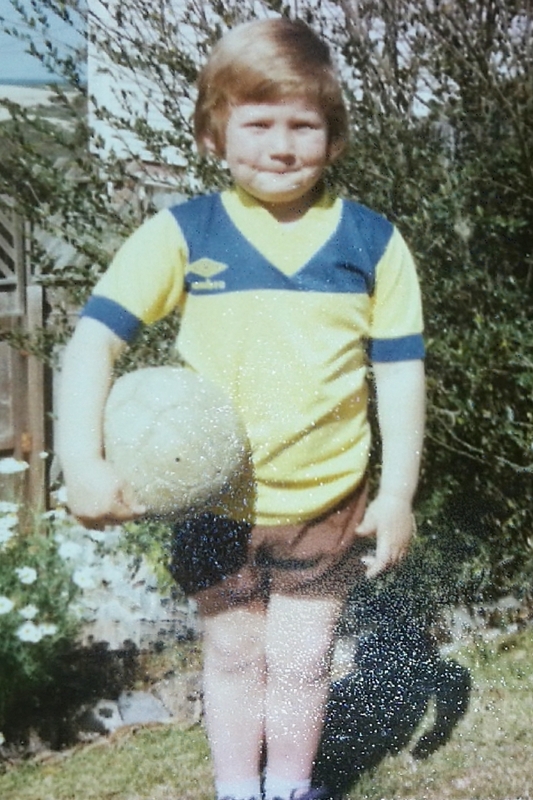 Prior to his appointment in the President position, Richard was already heavily involved with helping out the club with most of his efforts being in the Girl’s side of the club, having coached a number of years and taking on positions such as the Girl’s Team(s) Coordinator. Everything that Richard has done for Belmont FC has been done with the utmost commitment and his efforts are now recognised. 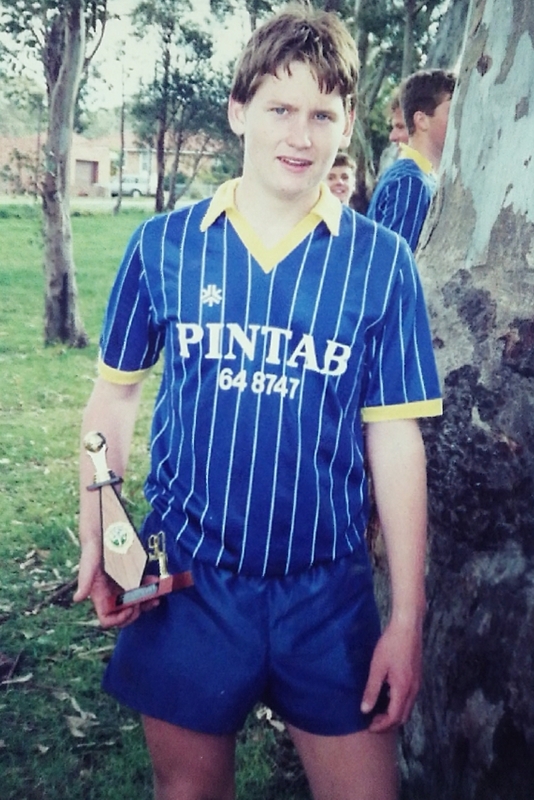 Clint began his Belmont FC journey as a player in Under 6’s and continued on for his entire Junior soccer (as it was called then) career within the club before moving into the Senior ranks. Clint’s first Grand Final win came when he was in our U14’s side but filled in for the U16’s that were Captain/Coached by his brother Jason. 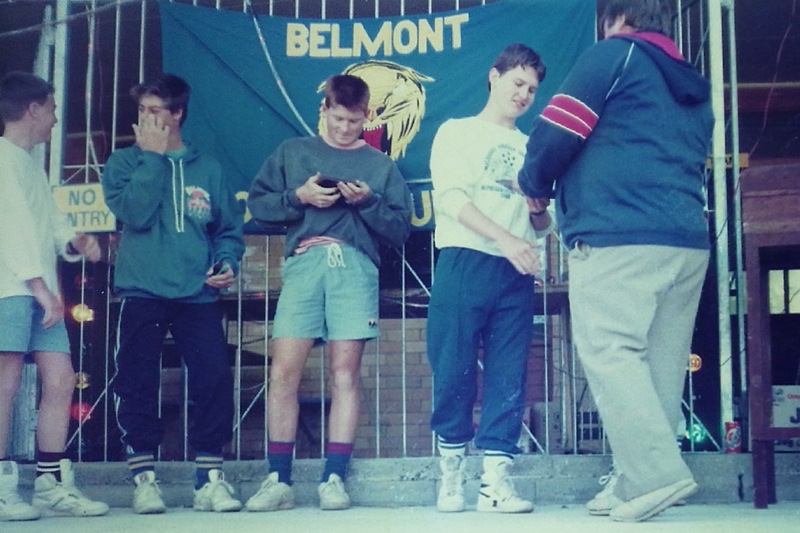 Clint was also a part of Grand Final wins with Belmont FC in U15’s, U19’s, O35’s and All Age. Clint has coached Belmont teams for the last 13 years and in some seasons coached more than one team. 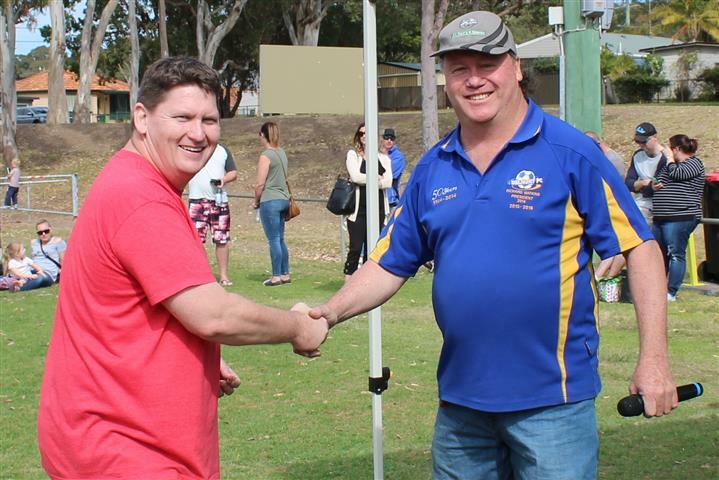 Clint has served time on the Committee as the Coaching Coordinator and Vice President but much like Richard, when in those positions assisted in fulfilling other roles to ensure the club was able to do what was required to be a better place for those within it. 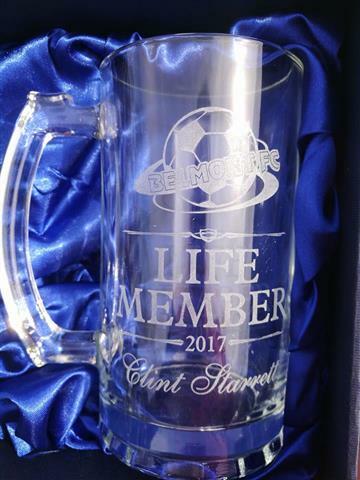 For the past 8 years Clint has maintained the website and more recently created the new site as well as managing the Facebook page. If anyone is able to supply images of Richard we’d love to add them to this gallery. Presentation Day will be held on Saturday 16th September, Marks Oval. Please make your way to the oval and organise your team at 8:45am ready for the 9am sharp Team March, it is not compulsory to wear a uniform.